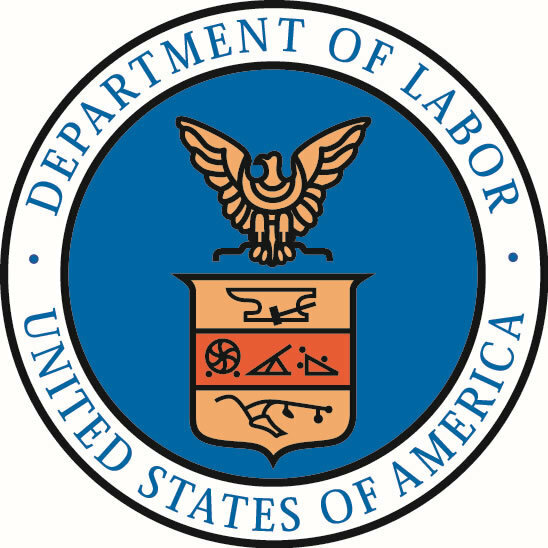 On September 30, 2014, the Office of Management and Budget (OMB) approved OFCCP’s revised scheduling letter and itemized listing. The approval expires on March 31, 2016. As a result, OFCCP is no longer using the previous versions of these documents to schedule compliance evaluations. OFCCP will not schedule supply and service compliance evaluations from October 1 through October 15, 2014. Contractors should use this period to review and become acquainted with the new letter and itemized listing. These documents incorporate some of the proposed changes from the 2011 revisions, as well as changes to ensure that we obtain the information needed for evaluating the new Section 503 and VEVRAA affirmative action programs. The schedule letter and itemized listing, and compliance check letter are available on reginfo.gov at http://www.reginfo.gov/public/do/PRAViewIC?ref_nbr=201104-1250-001&icID=13735.